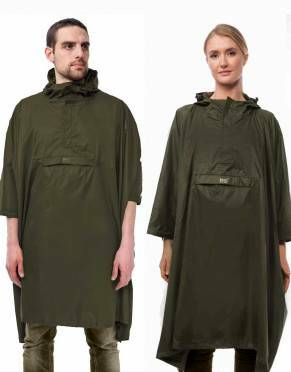 A lightweight, portable, waterproof poncho or cape is an essential safari, outdoor, and travel accessory. 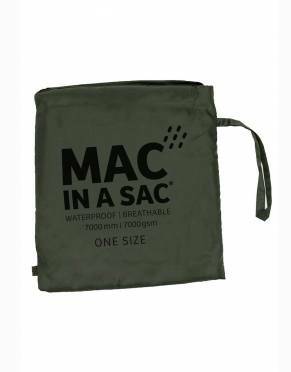 The Essential Waterproof Safari Poncho folds into its own bag for you to tuck into your luggage, day pack, or backpack with ease. 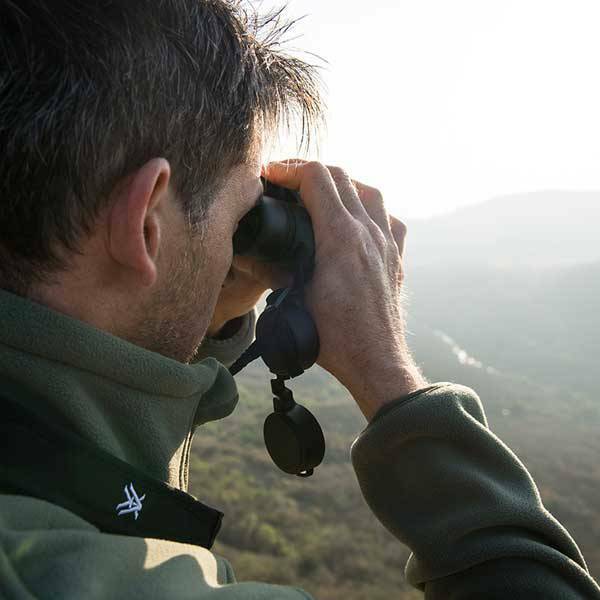 There is no question it will come in handy when the skies open when you are out on an open game drive vehicle, walking safari, or between the lodge and your room on safari. 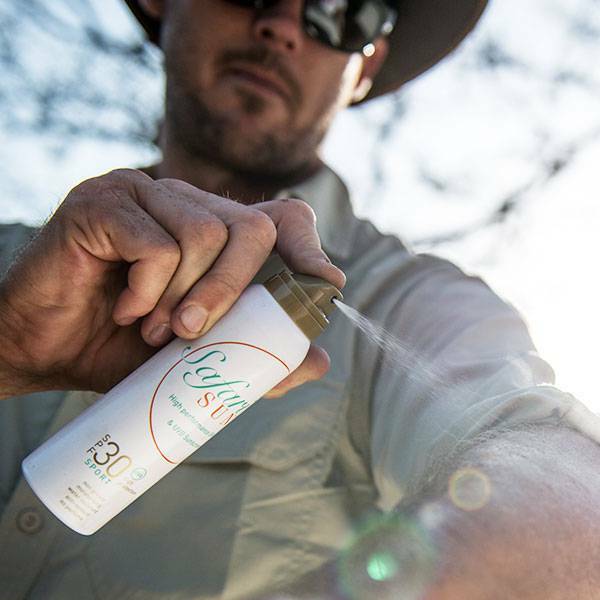 Apart from travelling prepared during the rainy season in Africa and for unexpected thunder showers, this is a great accessory for visits to Victoria Falls for instance, where the spray can leave you drenched! 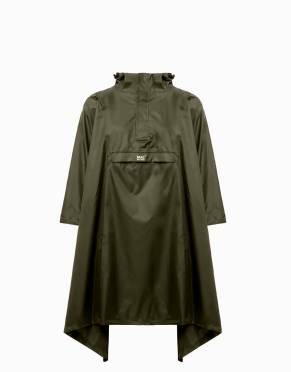 Breathable for comfortable wearing, it is also highly waterproof with taped seams to prevent drops creeping in. 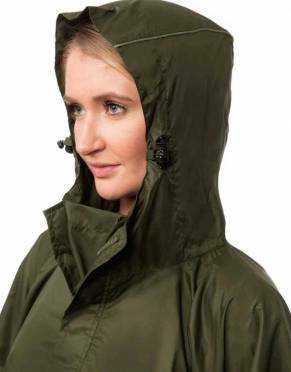 The three-piece hood is elasticated and adjustable with toggles and the side openings have snap button fasteners to keep you as dry as possible. When the rain or fog is thick or when you are in low-visibility conditions, the logo and piping on the hood are reflective as a subtle safety feature.